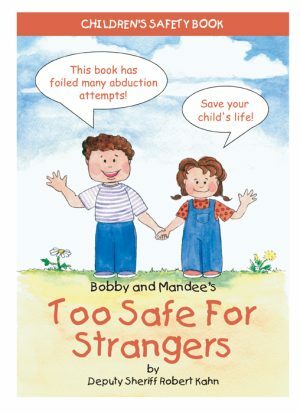 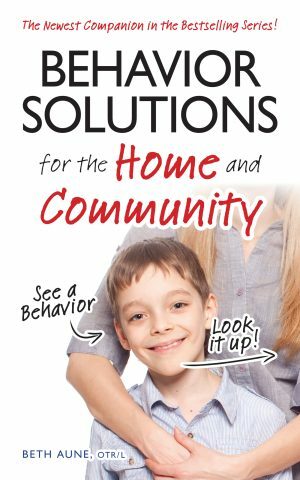 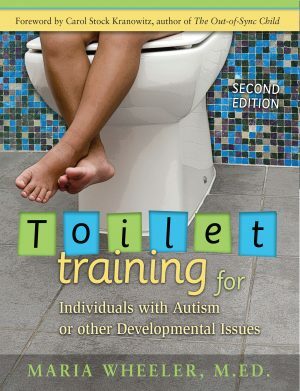 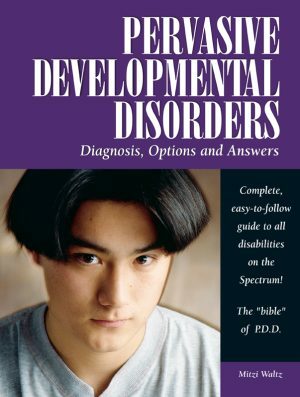 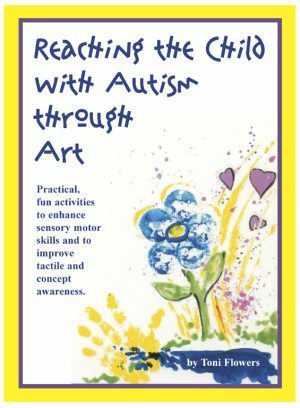 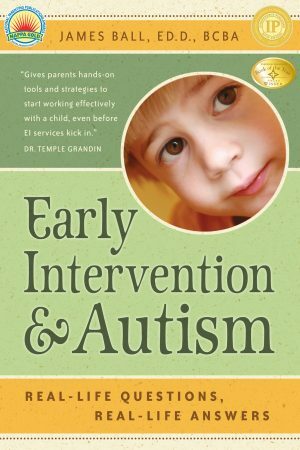 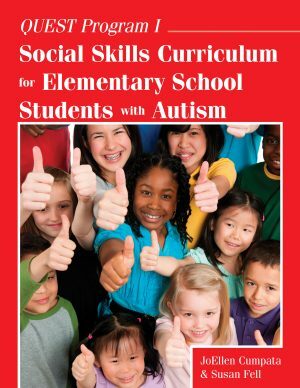 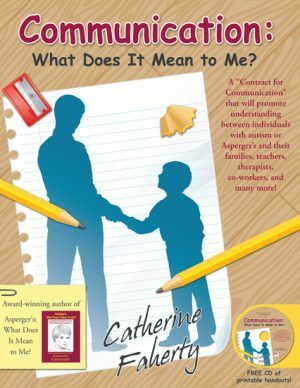 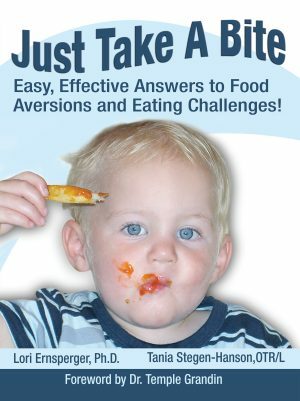 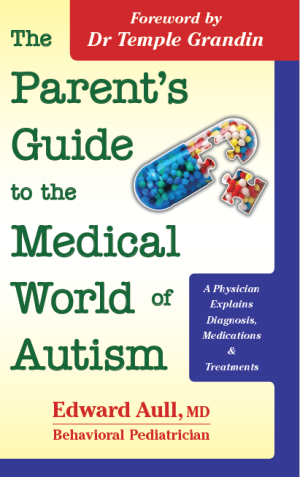 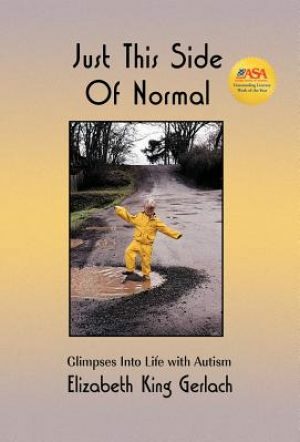 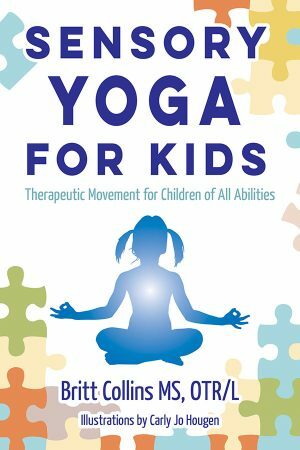 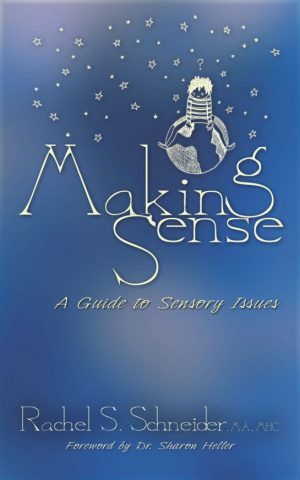 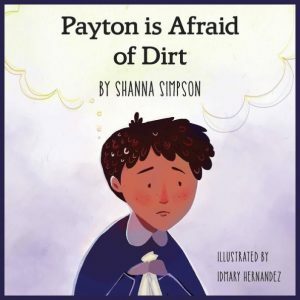 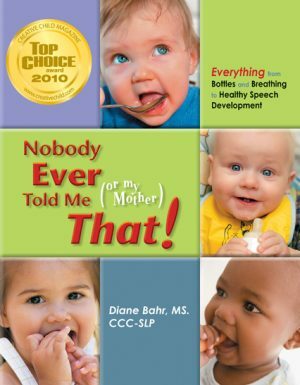 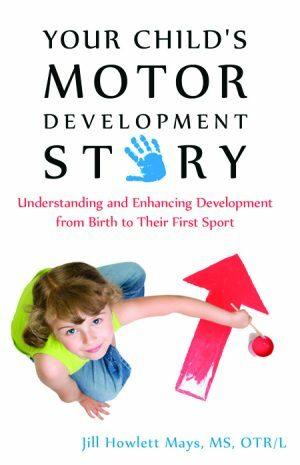 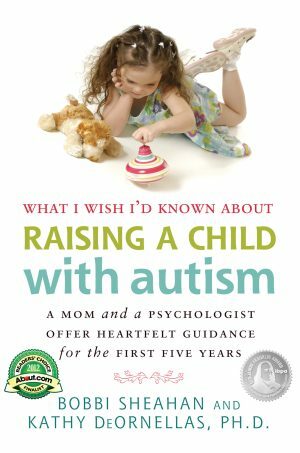 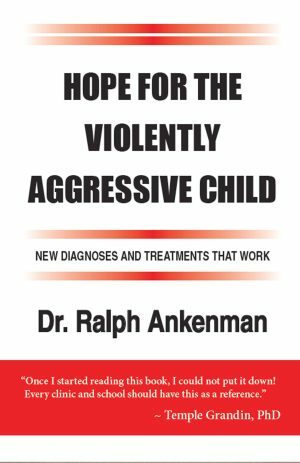 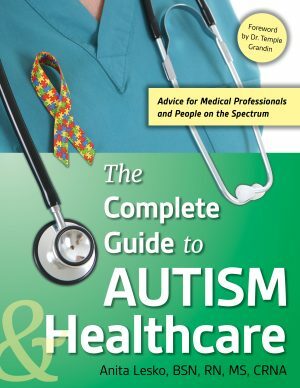 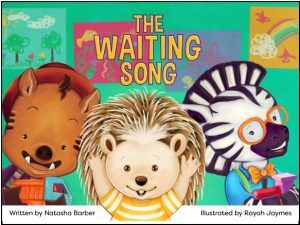 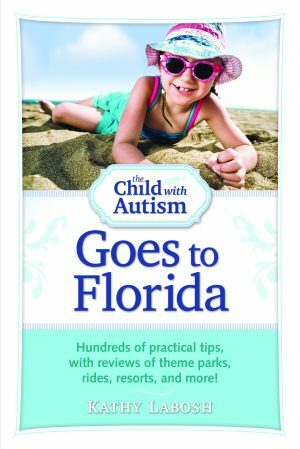 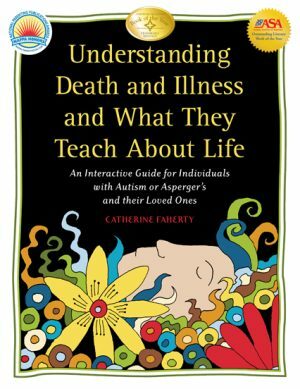 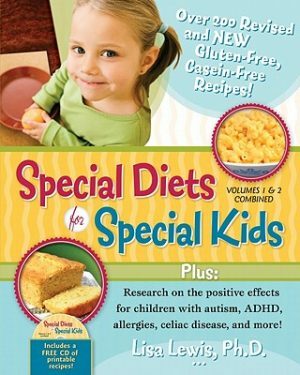 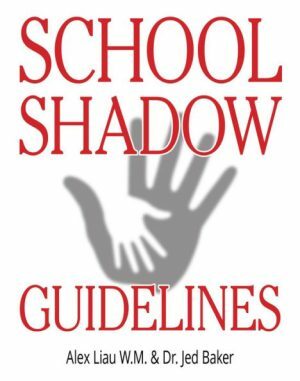 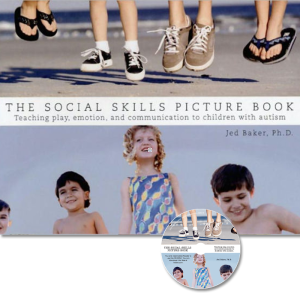 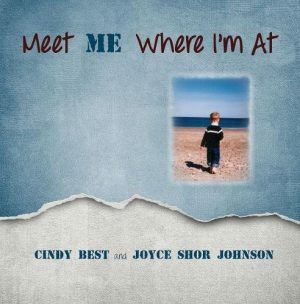 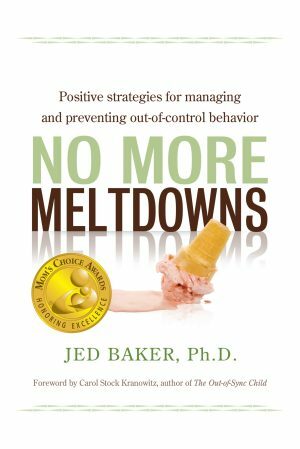 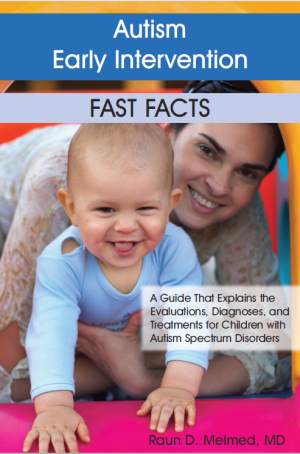 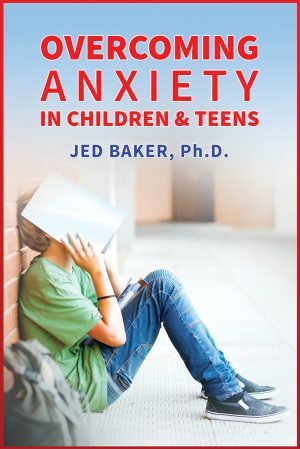 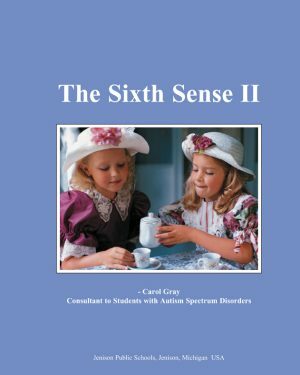 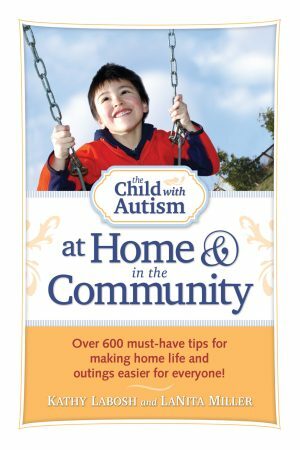 Our books are written by trained professionals and parents who have dealt with the critical issues facing parents and caregivers for individuals with low functioning Autism. 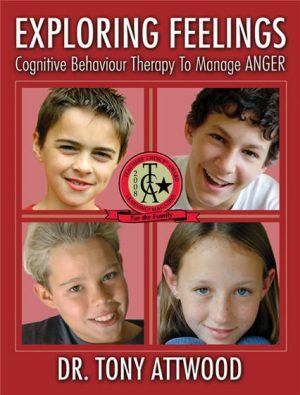 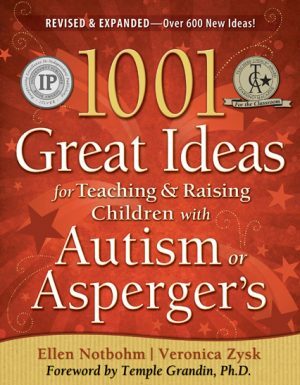 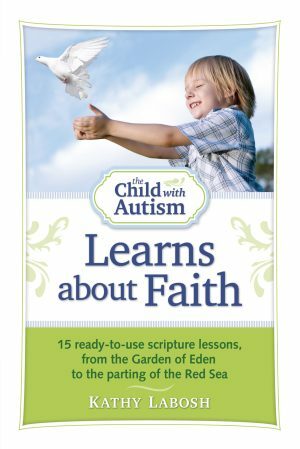 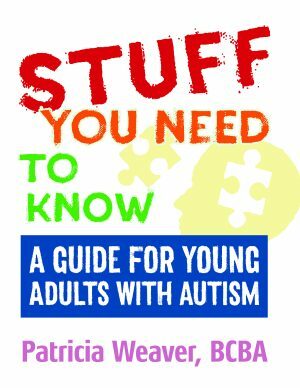 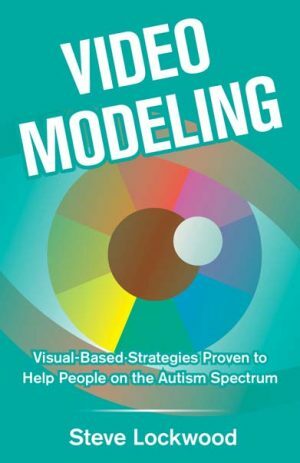 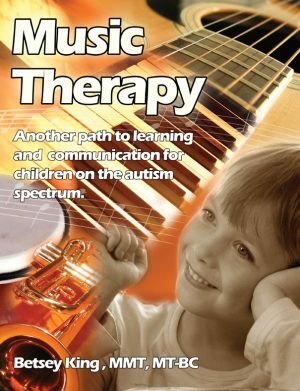 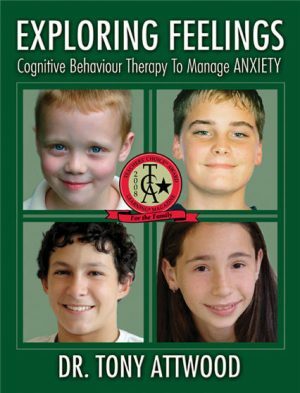 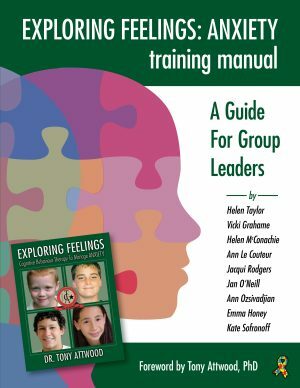 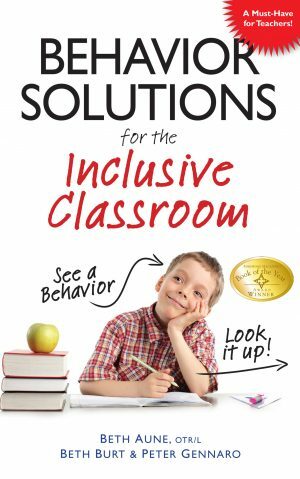 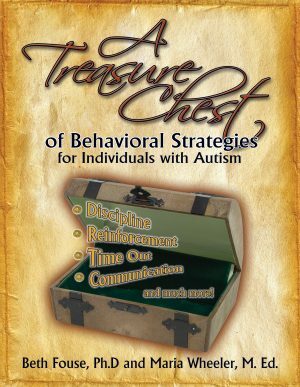 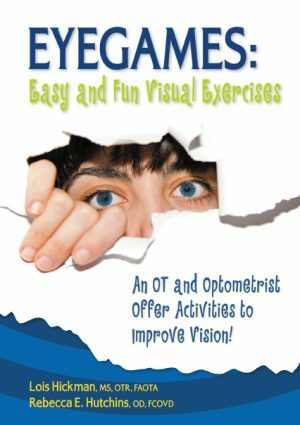 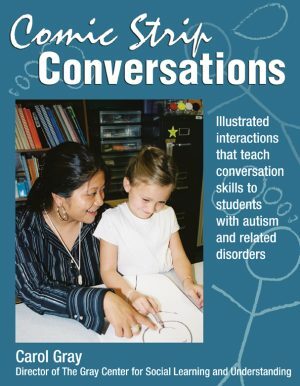 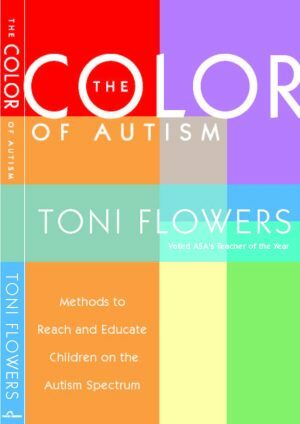 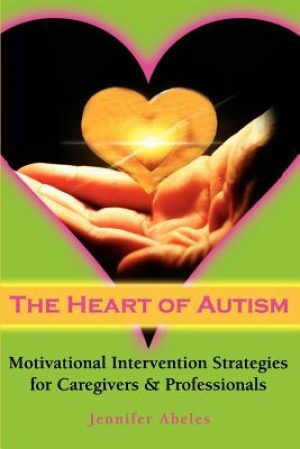 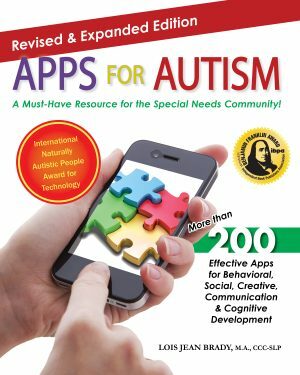 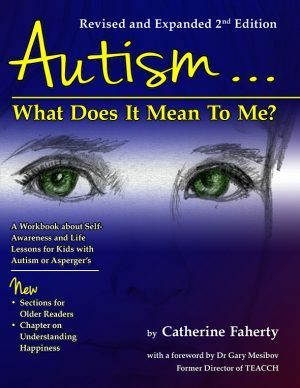 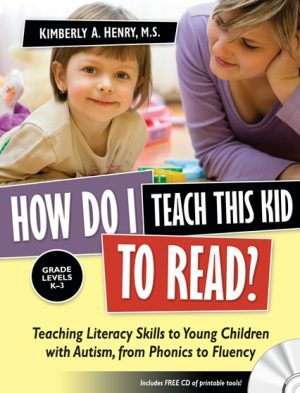 Our books and resources provide helpful strategies for reaching the individual with low functioning Autism. 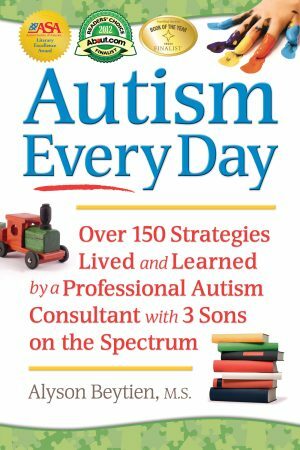 Autism Spectrum Disorder can present in a child through a vast array of symptoms ranging from behavioral issues to communication delays. 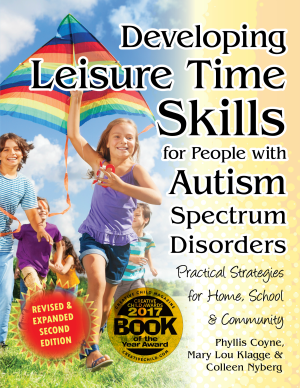 Low functioning autism requires a hands-on approach for family members, caretakers and educators. 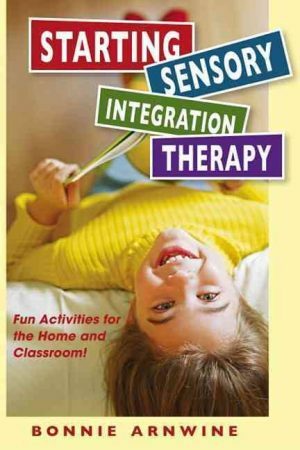 Future Horizons’ support system of books can assist newcomers as well as veteran caretakers in learning about new strategies and tools that will help the individual with ASD in the areas of sensory, communication and life skills.